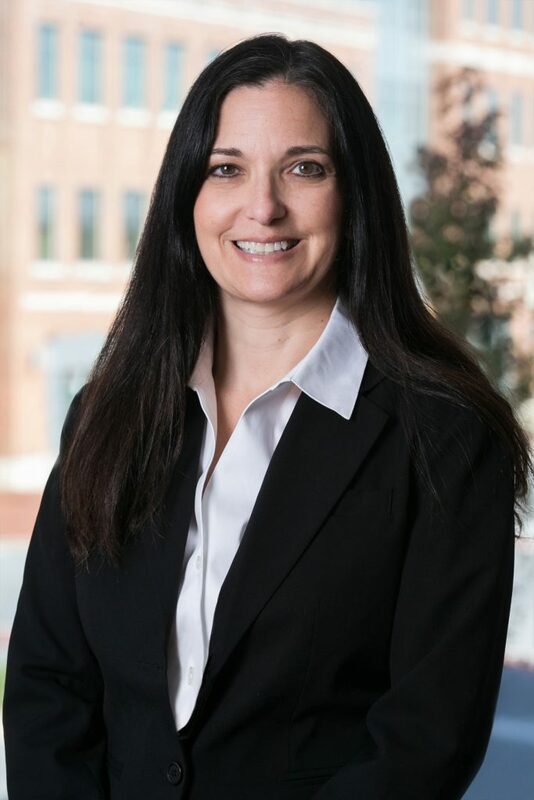 With over 25 years of criminal law experience, 11 years as a prosecutor and 14 years as a defense attorney, Rachel Marblestone Kamins represents defendants at every stage of the post-trial litigation process in both state and federal courts. Her practice areas include state and federal appeals, state and federal post conviction, coram nobis, habeas corpus, sentence modifications, drug and alcohol treatment, probation, and parole matters. Acknowledged by her peers for her outstanding professional achievements, Ms. Kamins was selected to the 2010 Washington, D.C. Super Lawyers list and the 2010, 2012 - 2014, and 2016 - 2018 Maryland Super Lawyers list. Super Lawyers is a rating service of outstanding lawyers from more than 70 practice areas who have attained a high degree of peer recognition and professional achievement. Ms. Kamins has a rating of 10 on Avvo. Ms. Kamins serves on the Board of the Maryland Criminal Defense Attorneys Association. She is Past Chair of the Maryland State Bar Association Criminal Law and Practice Section Council (2009 - 2010) and a former member of the University of Maryland School of Law Alumni Board. In July of 2016, Ms. Kamins was featured on the hit podcast, "Actual Innocence," as an expert on the criminal appellate process. In 2017, Ms. Kamins co-produced and was featured regularly on the internationally acclaimed and #1 iTunes-rated podcast "Convicted." In September of 2018, Ms. Kamins was among the attorneys on brief in the Maryland Court of Appeals Brief of Amicus Curiae, filed in support of Respondent Adnan Syed in State of Maryland v. Adnan Syed, the subject of the hit podcast, "Serial," produced by This American Life. Ms. Kamins regularly conducts legal seminars at prisons throughout the State on matters affecting inmates serving life sentences. In the fall of 2015, Ms. Kamins presented at the Judicial Institute of Maryland - "Pitfalls for Judges Handling Criminal Cases." In February of 2016, Ms. Kamins presented to the Baltimore County Bar Association - "How Not to be Post Convicted & Post Conviction/Coram Nobis Law Update." She also has drafted legislation and has testified before the Maryland General Assembly on a number of bills relating to the practice of criminal law. Ms. Kamins’ career as a criminal defense attorney consists of a two and a half decade, diverse criminal practice. After law school, Ms. Kamins spent a year as a judicial law clerk overseeing a criminal trial docket. In 1993, Ms. Kamins joined the Office of the Attorney General's Criminal Appeals Division, where she represented the State in all types of criminal appeals in the Court of Special Appeals, the Court of Appeals, and the United States Supreme Court. She also handled federal habeas corpus cases in the United States District Court and the Fourth Circuit Court of Appeals. In 2004, Ms. Kamins went into private practice where she represented criminal defendants in a number of different and state and federal criminal appeals. She has also handled post conviction and coram nobis cases, sentence modifications, a wide variety of post-trial and post-sentencing motions, federal habeas corpus cases, probation and parole matters, and some district and circuit court trials in Maryland and the District of Columbia. J.D., University of Maryland School of Law, 1992. "Rachel Kamins Featured on Actual Innocence Podcast"
"Offit Kurman Attorney Rachel Marblestone Kamins Invited to Speak to the Baltimore County Bar Association"
"Offit Kurman Attorney Rachel Kamins to Present At The Judiciary Institute Of Maryland"